Having called 161A Rose Street our home for eleven years, we’ve seen the street evolve into what it is today – and we know there’s a lot to choose from. 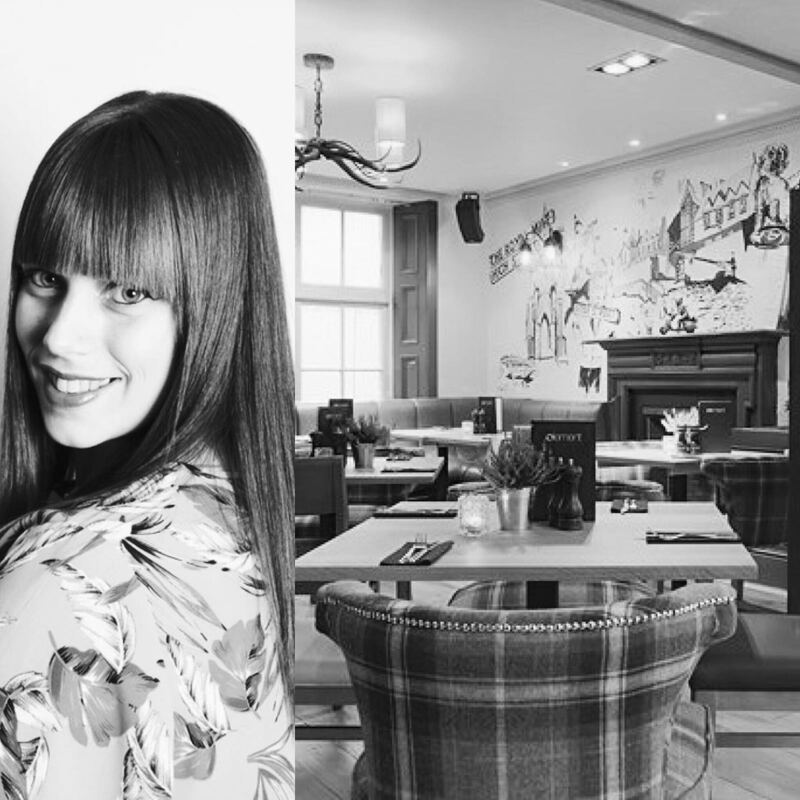 Whether it’s a quick lunch time snack, or an after work treat, we’ve compiled a list of some of our favourite hot spots! 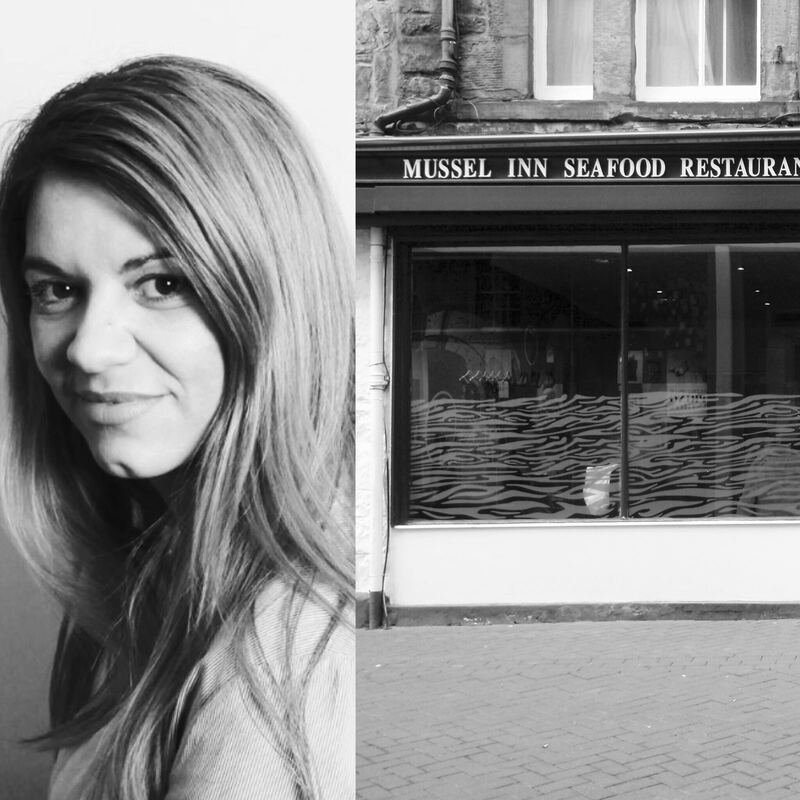 Susana loves the Mussel Inn for top class seafood and friendly service. The restaurant is award-winning serving up seafood classics – their mussels just can’t be beat! Rachael is a fan of the Rosehip for the cosy environment. She loves the mismatched vintage furniture. As a veggie, she loves the menu as there’s plenty of options. Jen has two favourites – Primark, because who can resist those bargains!? 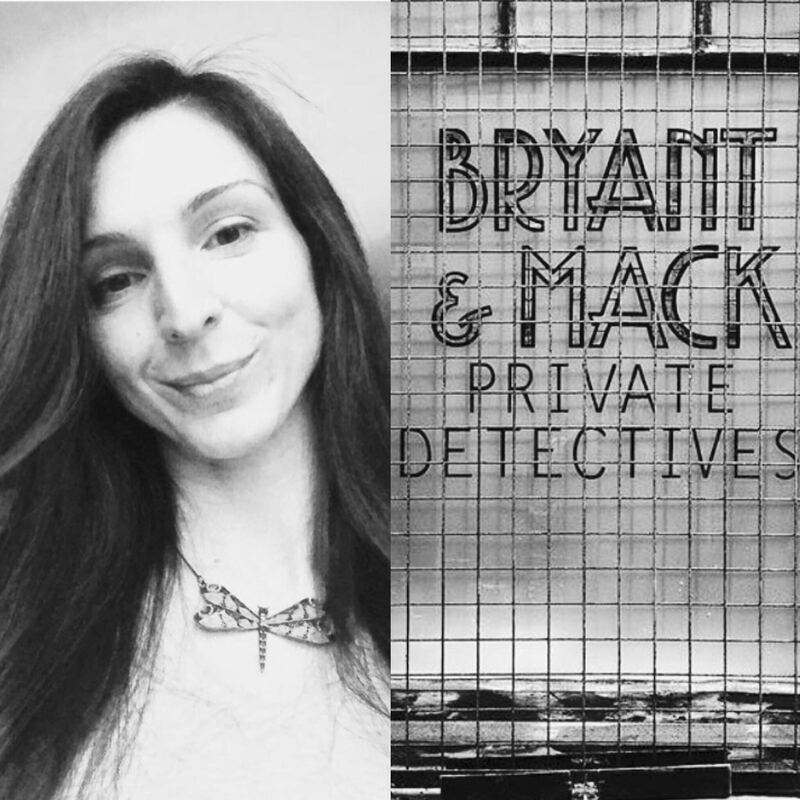 And Bryant & Mack for the best cocktails! 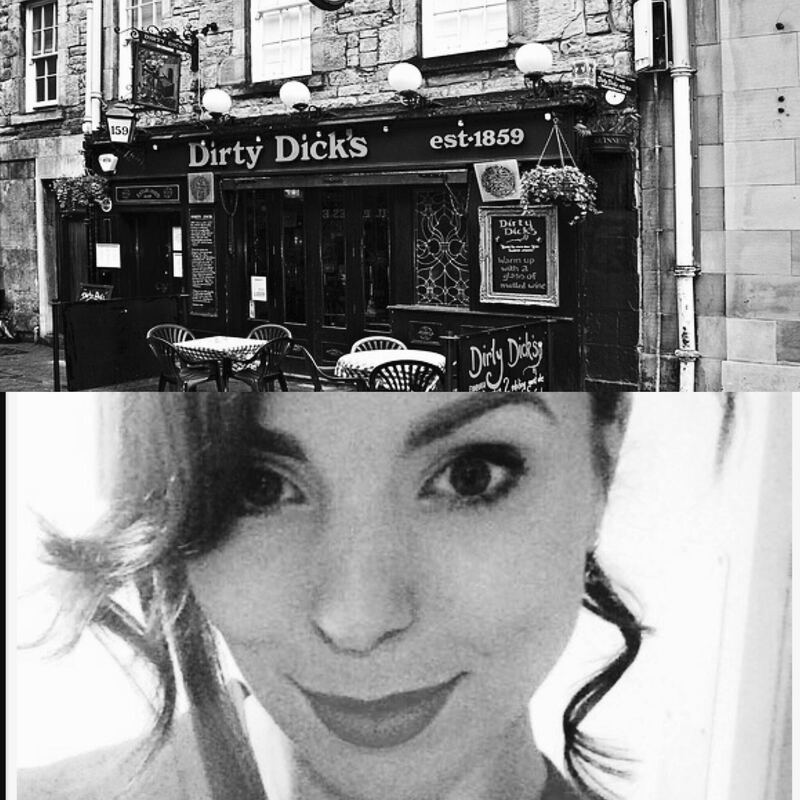 It’s one of Edinburgh’s many hidden bars, and it’s definitely worth looking for. You’ll find Lindsay sitting outside Element Bar sipping on a cocktail in the sunshine. 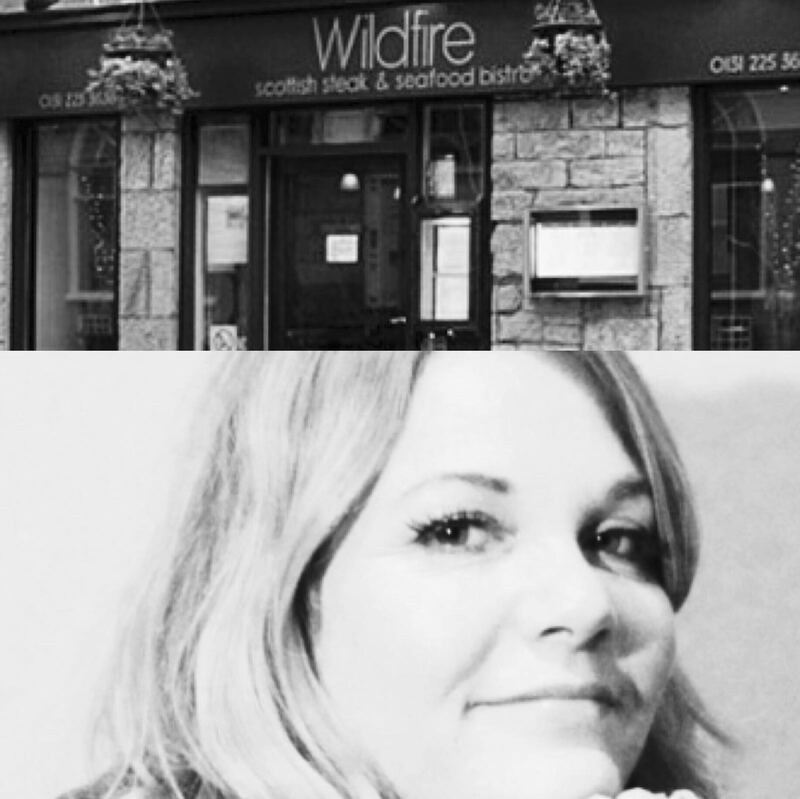 Wildfire is at the top of the list for Suzie – the menu is all local Scottish produce and the steaks are amazing. 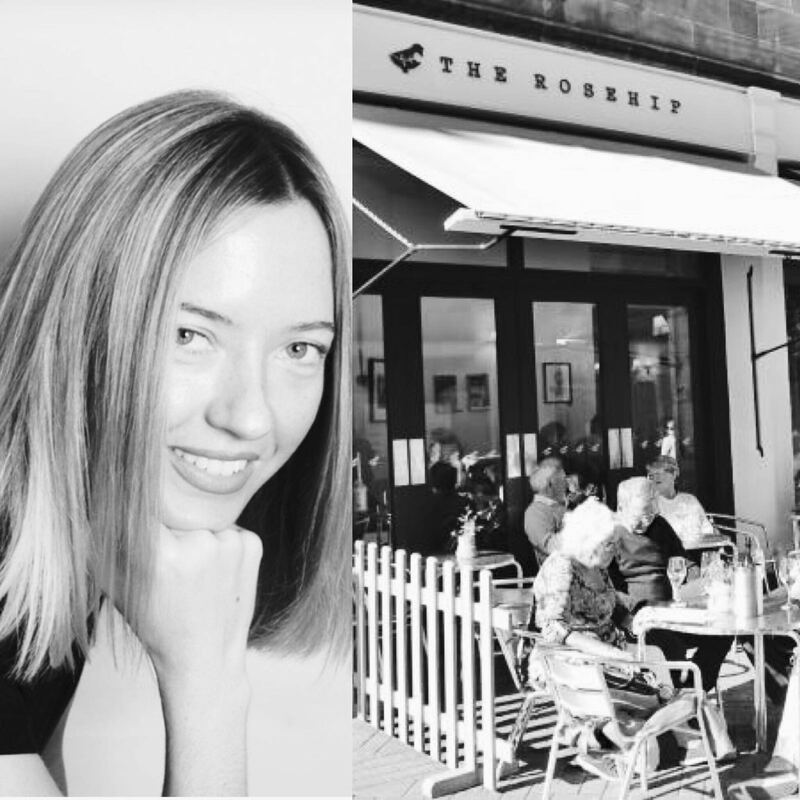 And not to mention, it’s practically opposite Suzie’s other favourite Rose Street location – her own salon! 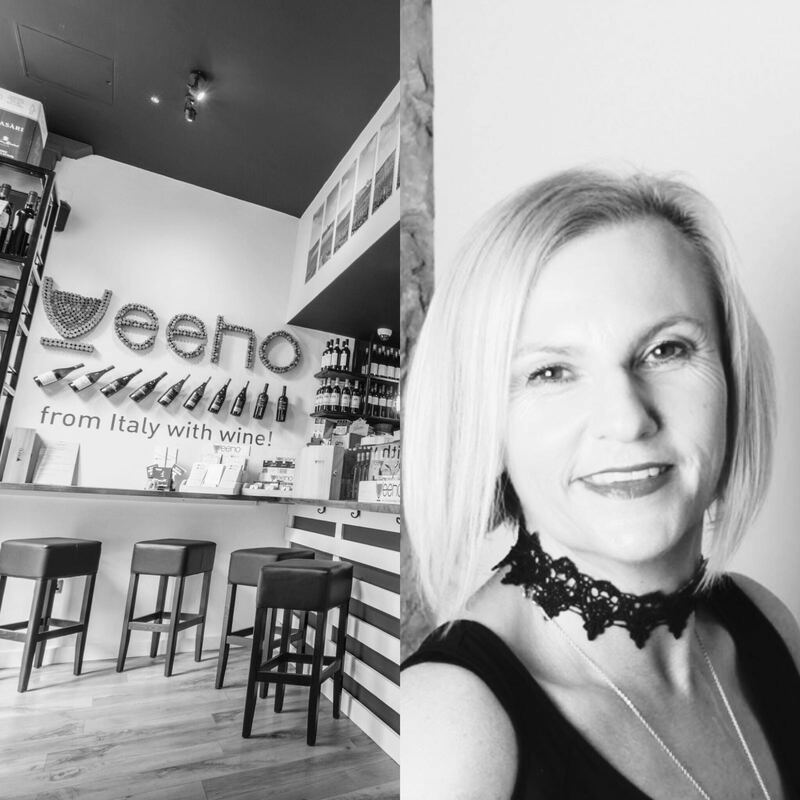 Lynne loves Veeno, a cosy and casual wine bar with great sharing boards – what more could you want! Sabrina enjoys a tipple at our neighbours, Dirty Dicks. She describes it as a quirky little bar with an excellent gin selection. Sounds like the perfect stop after a haircut to us! 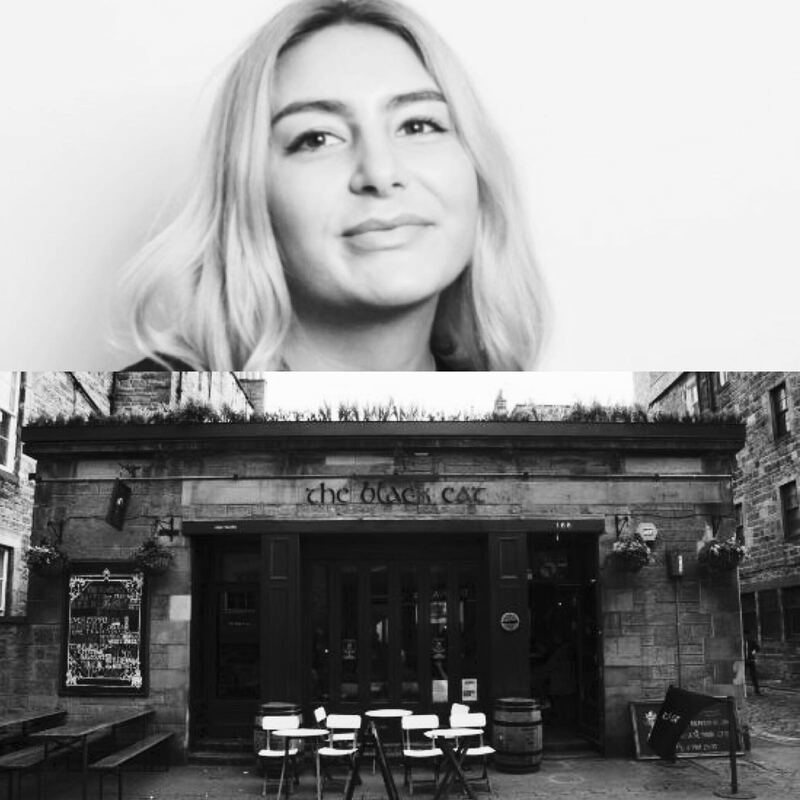 The Black Cat is Carla’s favourite Rose Street Bar, having had many an after work drink with friends sat outside in the sun. 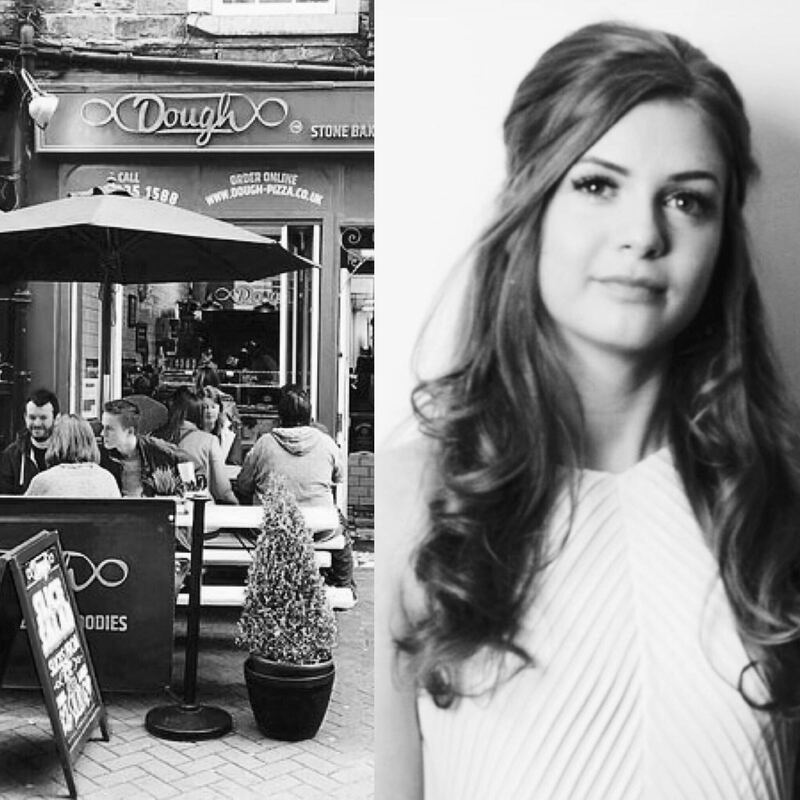 For the best pizza in Edinburgh, Olivia says Doh is the place to go. Let us know what your favourites are next time you’re in for a cut or shave! This entry was posted in Our Team and tagged barbers, bryant & mack, dirty dicks edinburgh, Doh, Edinburgh, edinburgh. hot shave. 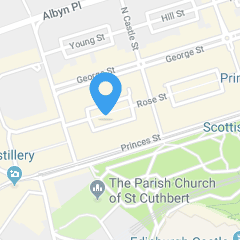 beard trim, element, facial, rose street, rose street edinburgh, team, the black cat, veeno, wildfire.